Not sure how I feel about this new sub-brand from Fatalce Illest collection. Tselli pronounced "tiselli" is a push towards lighter, tighter, and a more comfortable fit performance clothing. 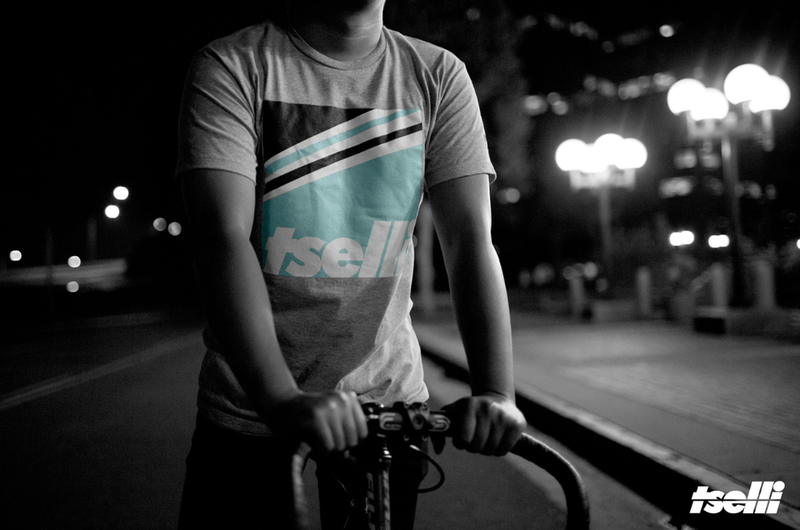 Gear towards fixed gear and BMX riding, Tselli has just been released.